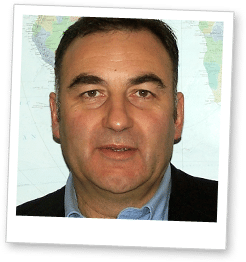 Lorcan brings with him the expertise gained from more than 20 years of sales and marketing in the financial services and telecommunications industries. He has a wealth of international experience in mobile and cloud based payments, from service inception to delivery. Before joining Dejamobile Lorcan was the commercial director at prepaid specialist 3V and has held senior positions in companies including Ezetop and Vesta Corporation. Lorcan holds a BSc in Information Technology from Dublin City University. Lorcan is happy to take questions on virtual card issuing, mobile wallets, prepaid and HCE implementation. Areas of specialism include Host Card Emulation (HCE), NFC and Tokenization. Ask a question here.